This Mirecourt maker inherited the Laberte family firm, merging it with Fournier Magnié in 1920. 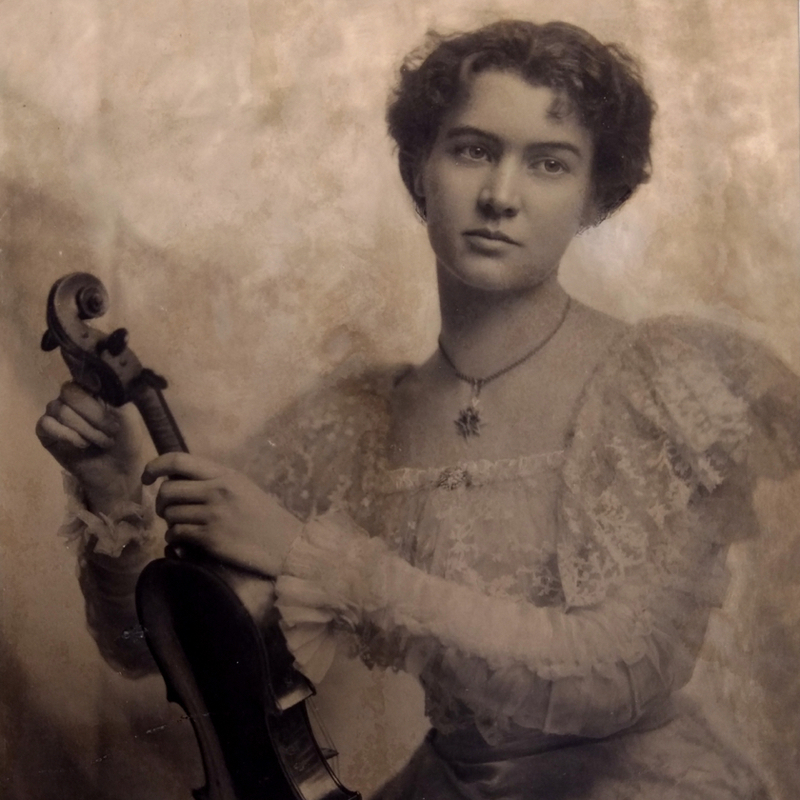 He employed hundreds of makers, producing a range of instruments and bows from student to soloist level. His bows are branded 'Laberte', 'Marc Laberte' or 'V.J. Ferelli'. 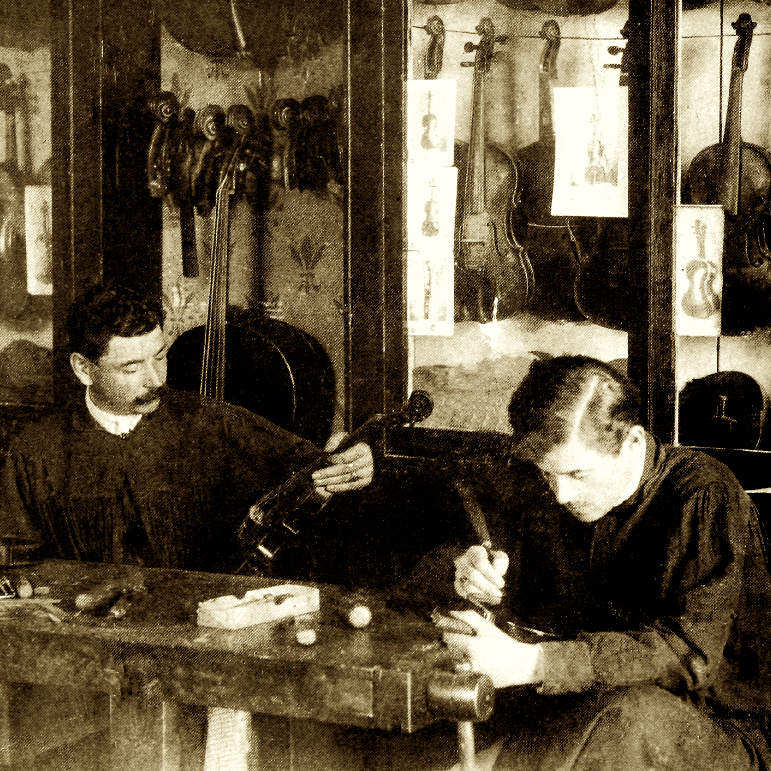 He also made some violins himself. 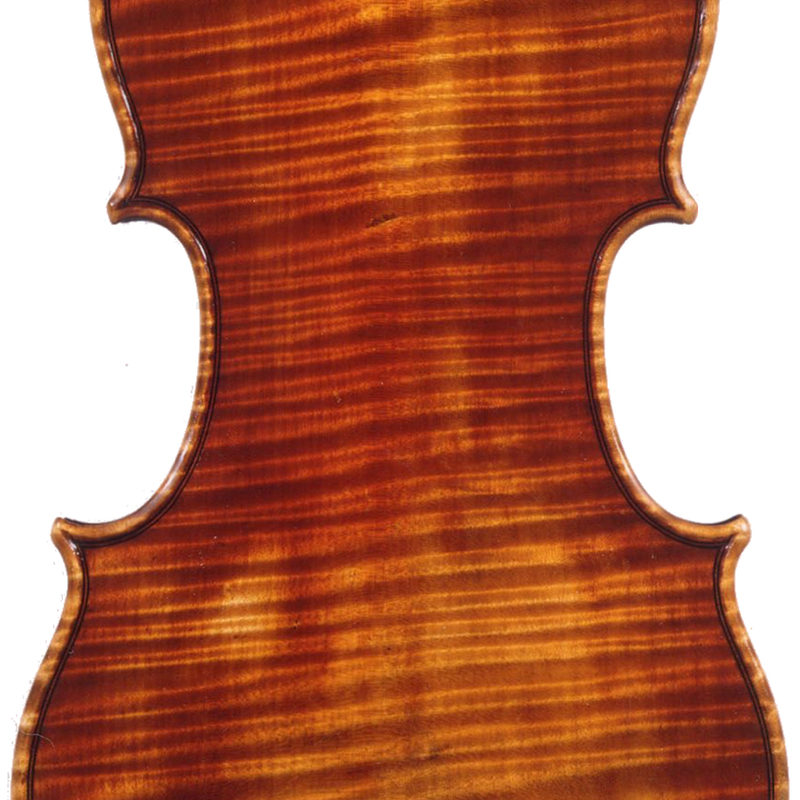 - The auction record for this maker is $13,500 in Nov 2001, for a cello.